Pures offers 4 units replacement toothbrush heads to fit your personal oral health needs. 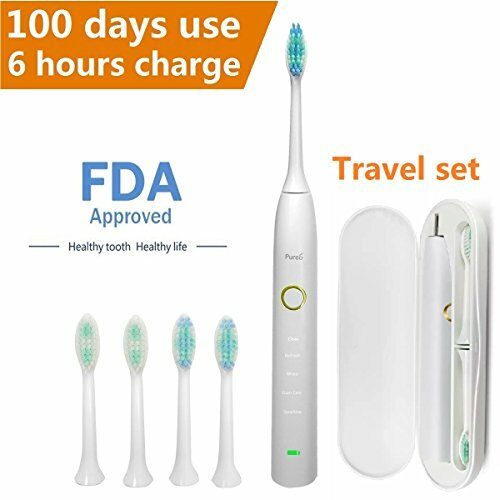 The Pures electric toothbrush is compatible with a wide range of Pures electric toothbrush heads so you can get the clean you need, every time. Remember to change your toothbrush head as dentists recommend, every 3-4 months or when bristles are faded and worn, to maintain a high level of clean.